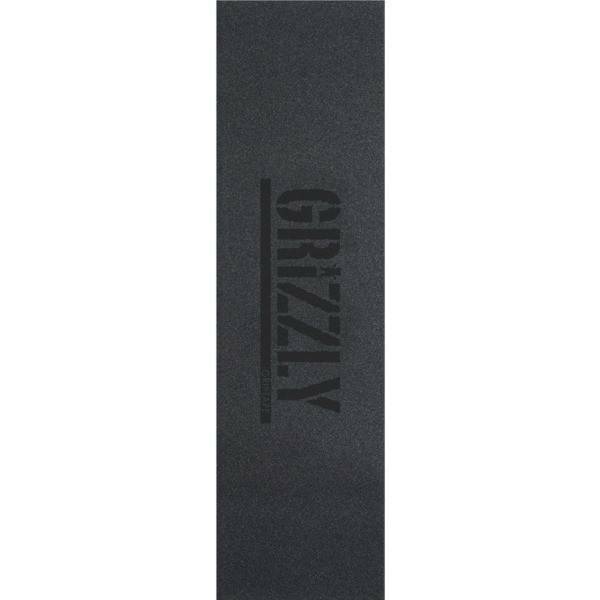 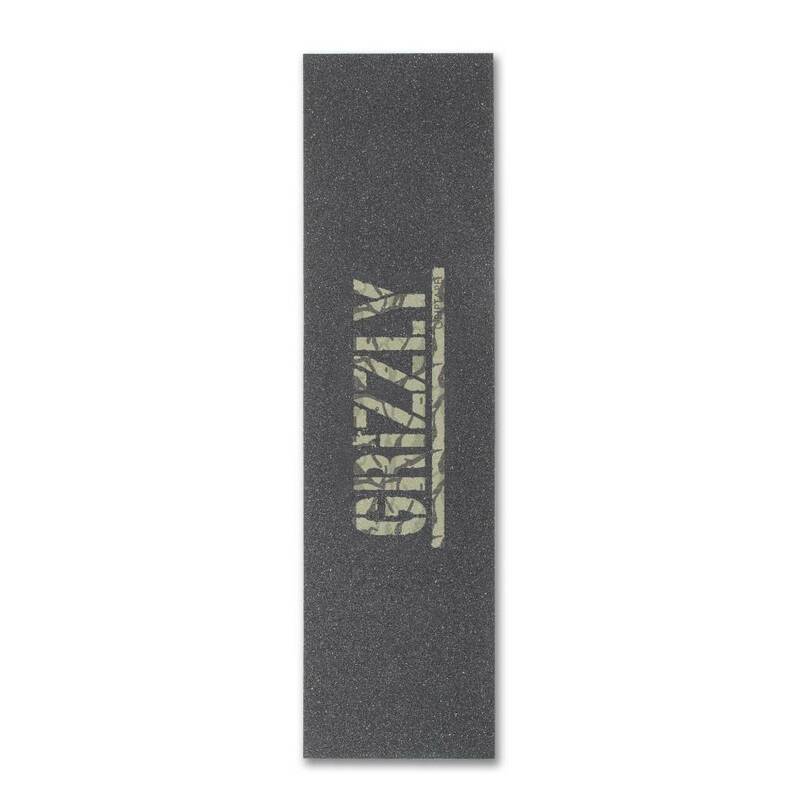 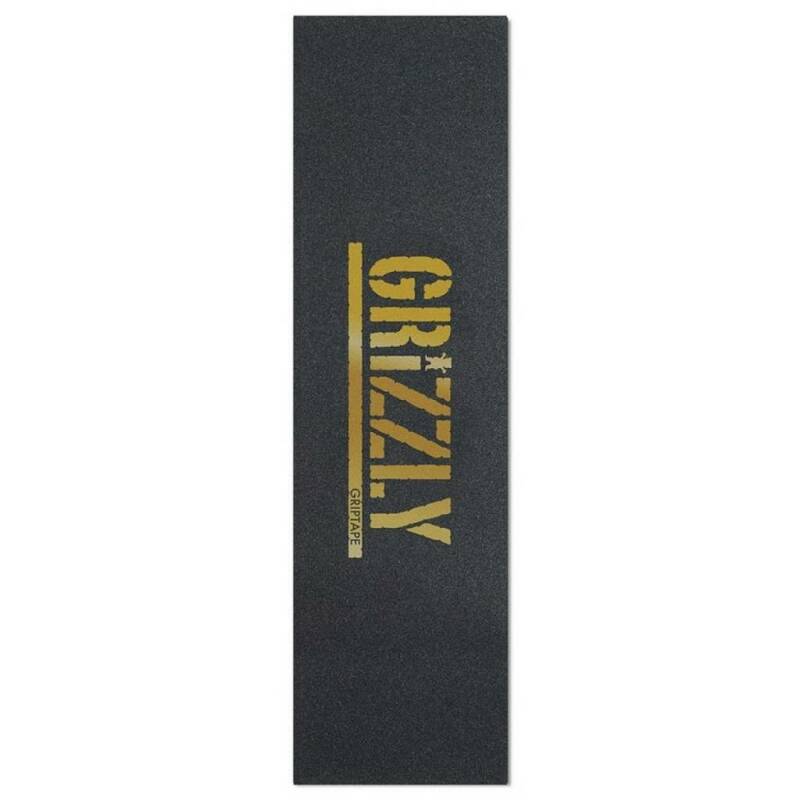 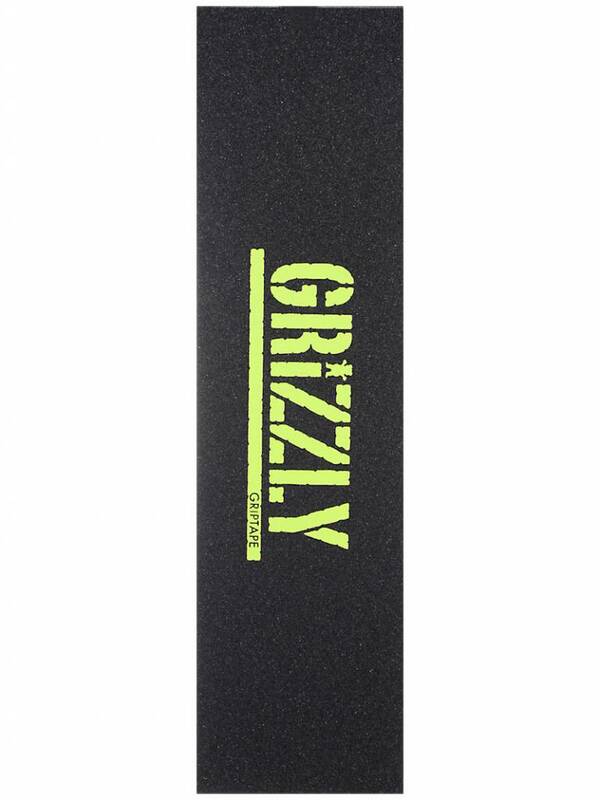 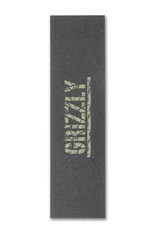 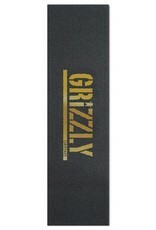 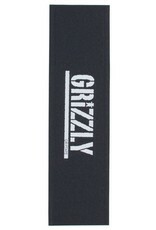 Grizzly Griptape Grizzly Stamp - APB Skateshop LLC. 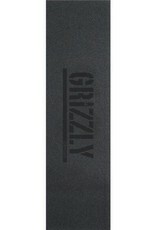 Perforated bubble free griptape. 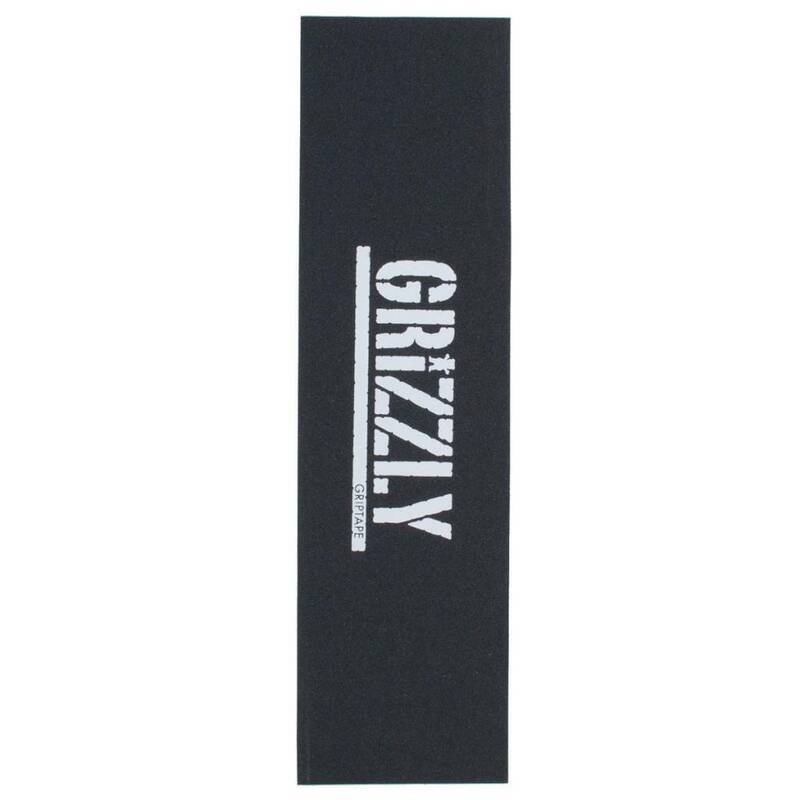 Printed stamp logo.